Spring is one of the best times to visit Europe. The flowers blossom and bring color and fragrance to the streets. From London’s Chelsea Flower Show to Holland’s Keukenhof, explore some of the most charming gardens in Europe. 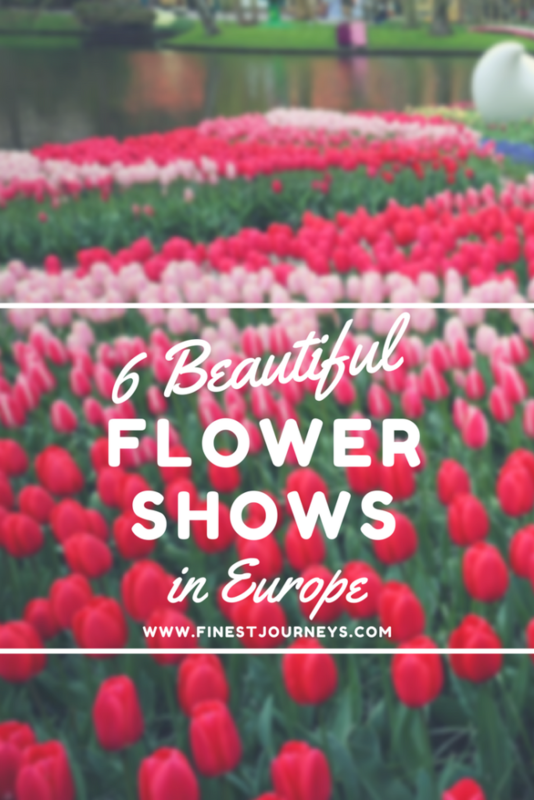 Here are 6 of our favourite flower shows in Europe, in no particular order. Every year, landscape architects, designers and artists create extraordinary gardens in Chateau Chaumont sur Loire. 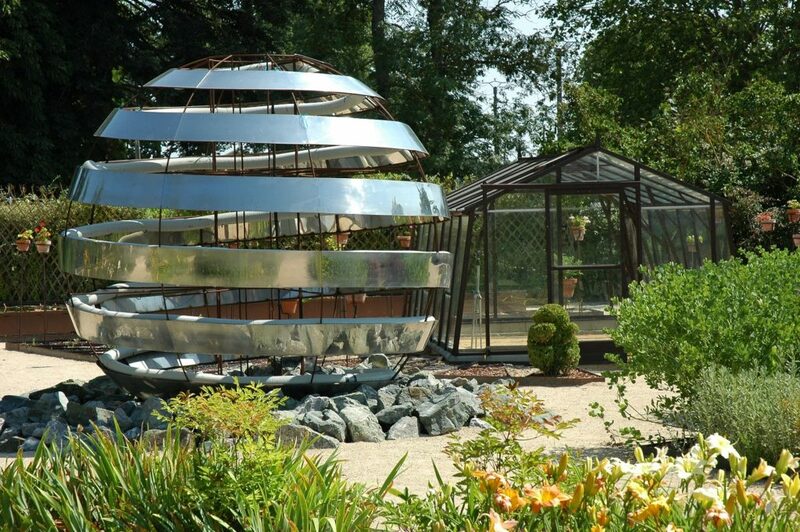 The International Garden Festival is known for its contemporary designs and it is opened from April to November. Visitors from all over the world come to see the incredible creations that bring color and fragrances to the surroundings of the castle. Possibly the most famous Flower show in the world, the Chelsea Flower Show attracts more than 150,000 visitors every year (including the British Royal Family) and is sold out months in advance. Many international visitors come to London in May specifically for the event. 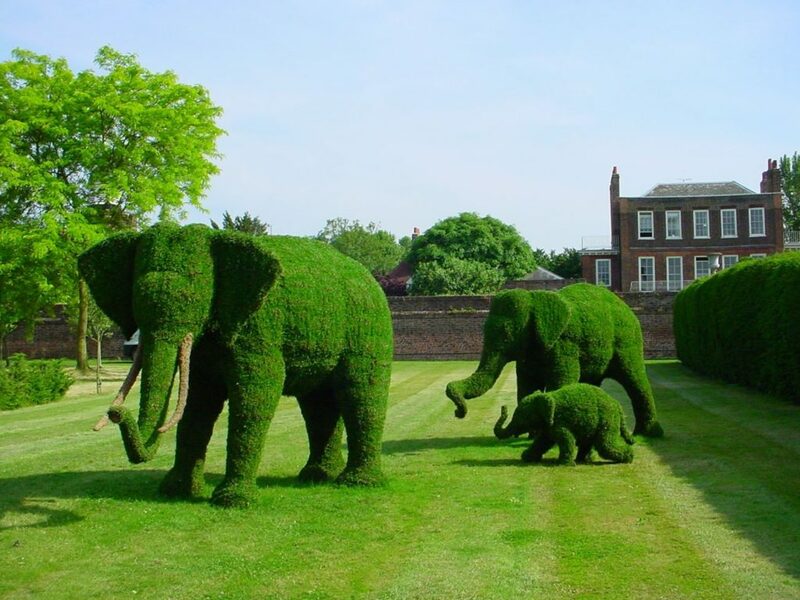 Famous garden designers, plant specialists, florists and nurseries compete every year for the various awards such as Best Show Garden Award, Best City Garden Award or Floral Arrangement Trophy. The show lasts for 5 days and is extensively covered by media broadcasts. Discover the emerging gardening trends, rare flowers and plants and be blown away by the show-stopping gardens. 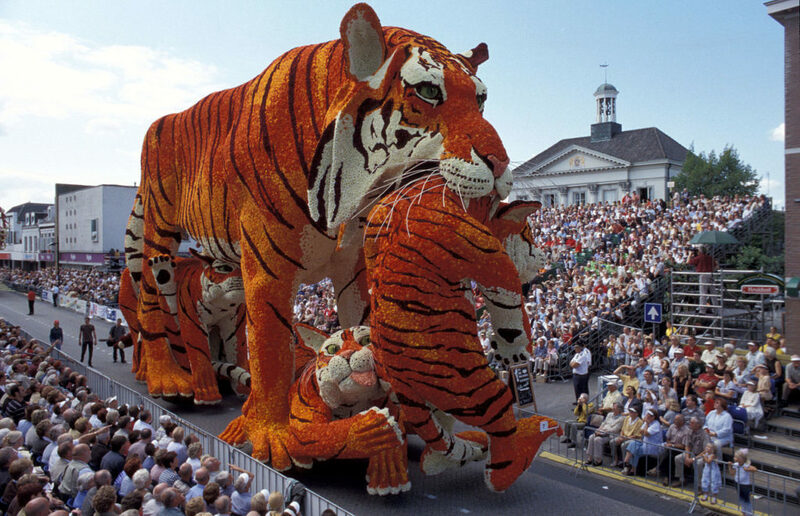 Bloemencorso means “Flower Parade” in dutch and, just as the name says, it is a parade of floats and cars entirely decorated with flowers. Millions of flowers! Every year in April, the flower creations follow a route of 26 miles to the delight of hundreds of thousands of spectators watching on the streets. 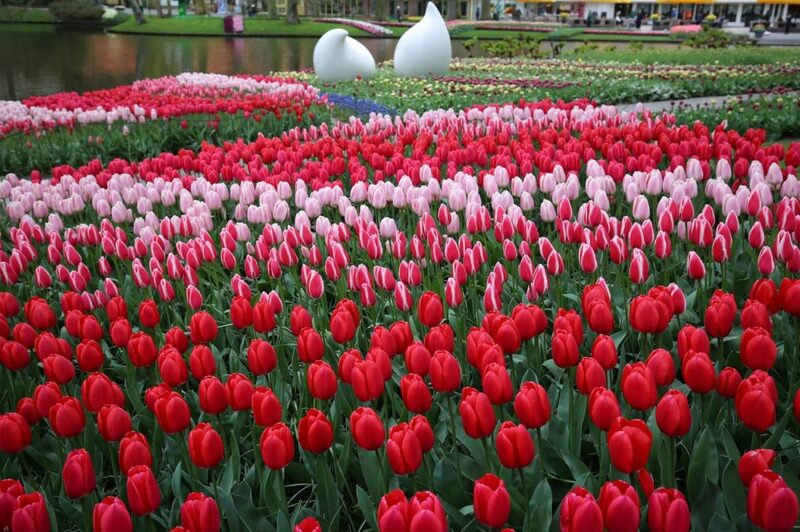 It passes by the Keukenhof which is one of the world’s largest flower gardens. Also known as the Garden of Europe, Keukenhof (“Kitchen Garden” in dutch) is one of the largest flower gardens in the world. Annually, from mid-March to mid-May, the park is filled with approximately 7 million flowers in bloom. There are also many activities and shows occurring in the park at the same time. From exhibitions to treasure hunts for the little ones, it will be a day well spent at the park. 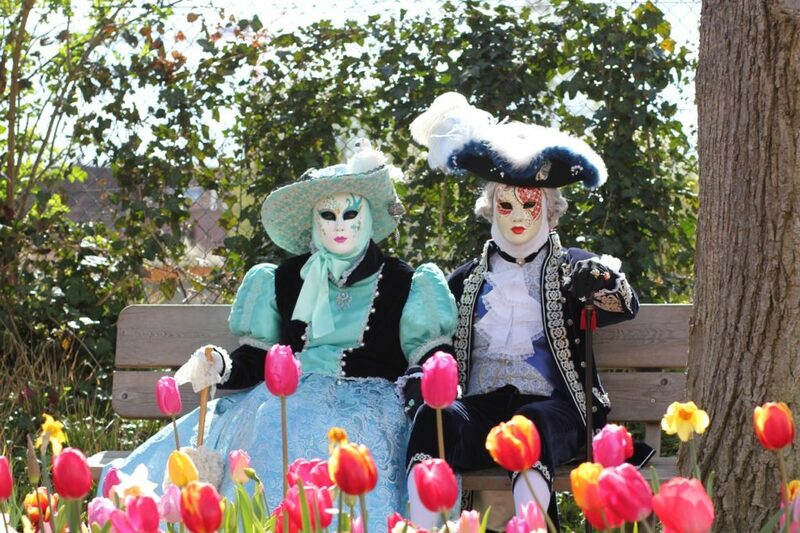 Floralia is an international flower exhibition that happens every Spring at the Groot-Bijgaarden Castle Park. The focus is on the more than 400 varieties of dutch tulips but you will also see wild flowers and ancient trees throughout the park. Take a full view of the park from the terrace of Donjon, get inside the greenhouse for an indoor show of over 10,000 square feet and explore the flowery labyrinth. Mostra Primaverile di Piante e Fiori in italian. It takes place in Florence, one week in April every year. 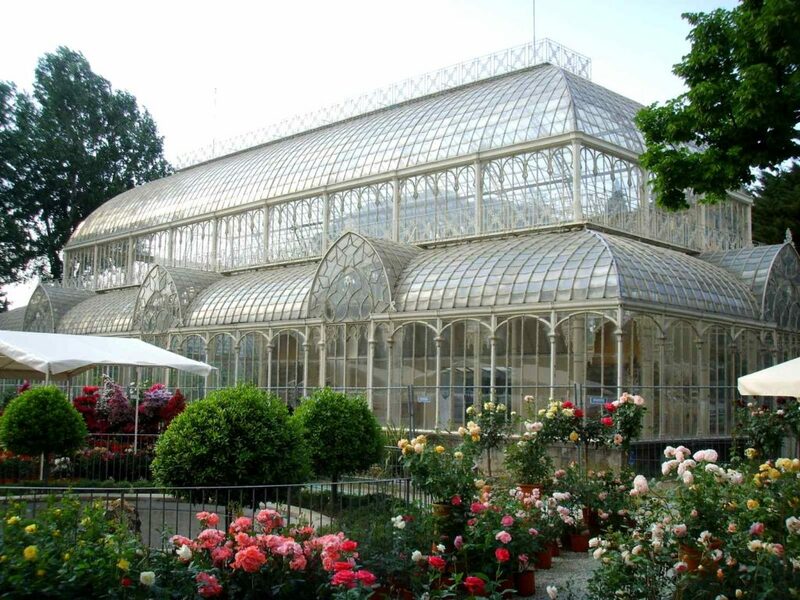 Exhibitors from all over Italy display their plants and flowers in one of the city’s nicest gardens. Entrance is free and it has a small playground if you plan to visit with kids.